Sometimes, people living with diabetes may forget if they have really performed their last scheduled injection or they may simply forget to do an injection from times to times. In both situations, the consequences can be disastrous and everything must be conducted to improve the insulin therapy compliance. 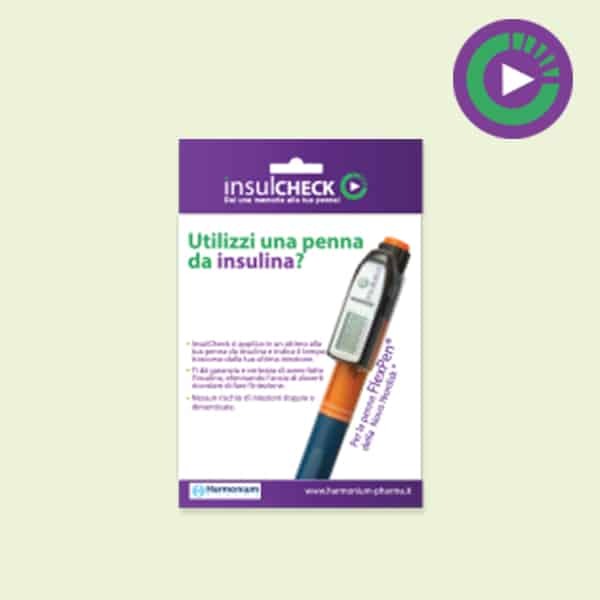 Insulcheck is a cap for insulin pens that allows users to know exactly the last time they have opened/used it. The interest? To avoid double injections or forgetting ones in order to ensure a good compliance. The different models of Insulcheck are compatible with Flexpen, Solostar, Kwikpen, Clickstar, Luxura, Novopen3 and Novopen4. Insulin administration and the impacts of forgetting a dose. – Brod M1, Pohlman B, Kongsø JH. Patient. 2014;7(1):63-71. How much do forgotten insulin injections matter to hemoglobin a1c in people with diabetes? A simulation study. – Randløv J1, Poulsen JU. J Diabetes Sci Technol. 2008 Mar;2(2):229-35.